The City of Paris EMS couldn’t let police officers and firefighters have all the fun. 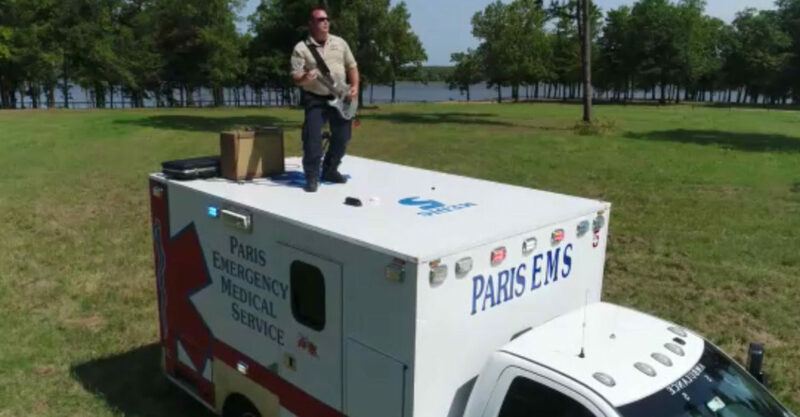 Paris EMS takes you on a ride through the decades with a little classic 80’s rock thrown together with some modern rock and a little rap but not before taking it way back to one of the most the popular TV shows of the 70’s…Emergency. And don’t miss their nod to Ferris Bueller!! DISCLAIMER: We do not own the rights to the music in this video.